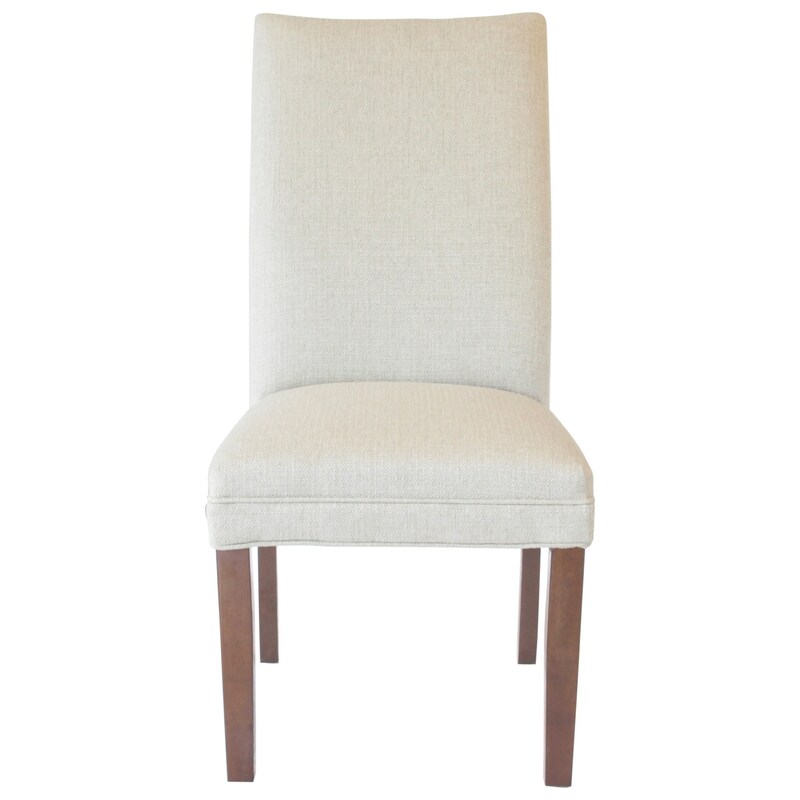 Customize this side chair's fabric and leg finish to create the perfectly complimentary chairs for your dining room. Featuring tight seat and back cushions, this dining chair provides a clean, classic look to give your dining set a timeless look. The Comfort Zone Dining Jordan Customizable Dining Chair by Hekman at HomeWorld Furniture in the Hawaii, Oahu, Hilo, Kona, Maui area. Product availability may vary. Contact us for the most current availability on this product. Frame Construction Tight Seat Cushion. Tight Back Cushion.